Anthill Pub and Grille in Irvine is everything you could want from a great, laid-back drinking spot. The atmosphere is a little bit loungy and a little bit divey, the perfect comfortable bar for a night out. 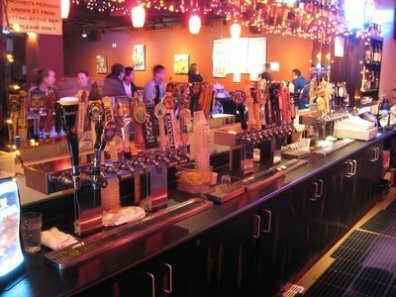 They offer up a wide selection of beers and cocktails at prices that won’t break the bank. And the people there, both customers and staff, are relaxed and just there to have some fun. Stop by to listen to some live music and enjoy a drink or two and maybe chat up someone new. Has anyone been to Anthill Pub and Grille before? How was your experience there?